Georgia Self Storage is ideally located seconds off exit 18 on I-89. 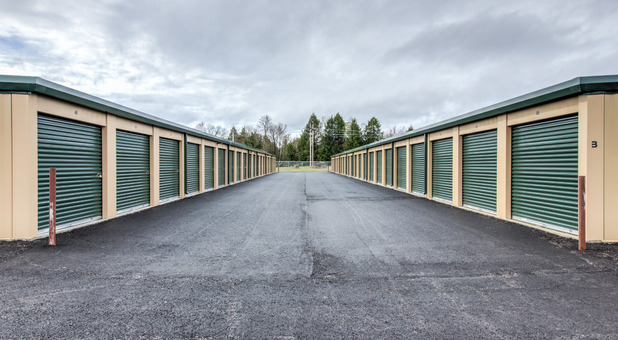 Our central location provides easy access to our variety of fantastic self storage services. 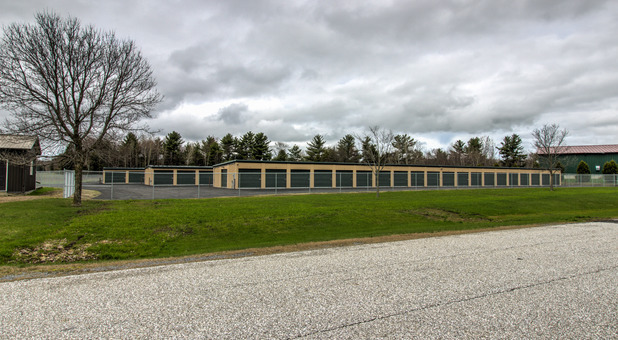 Look for us right off Route 7 on Morse Drive in Georgia, VT. We’re waiting to help you with all your storage needs. Come see us! Please call for more details! 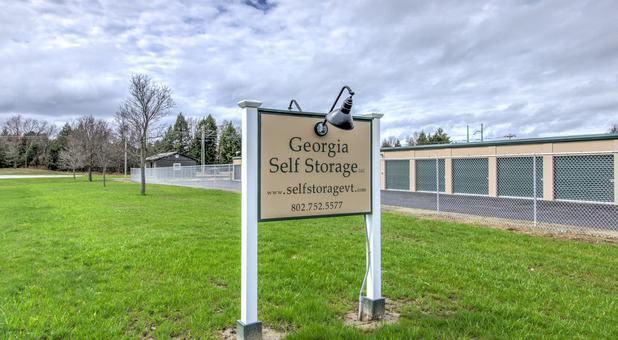 Convenience and safety are of utmost importance at Georgia Self Storage. We offer a variety of services in a secure, easily accessible location. Our drive-up access allows you to park your car right in front of your unit while unloading. An easy-to-use online bill pay plan makes submitting your payments simple. 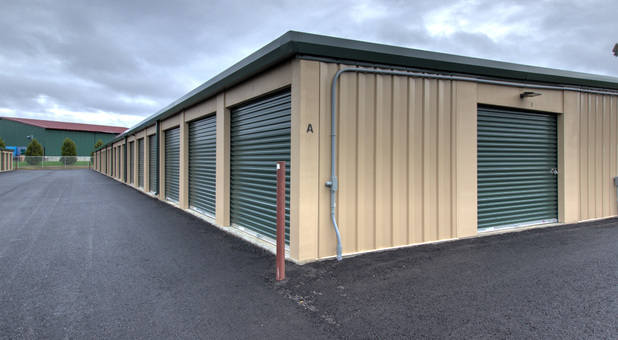 We also provide 24-hour access, so there are no limitations on when you can get into your storage unit. While you’re away, you can be sure your belongings will be kept safe and secure. 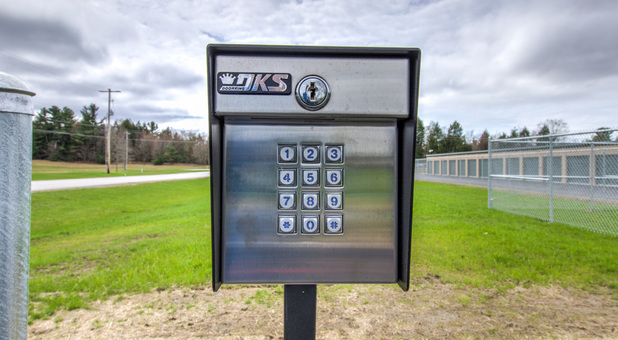 Our security features include perimeter fencing, gated entry, and surveillance cameras. So whether you’re moving or in need of a little extra temporary room at home, Georgia Self Storage has the perfect solution for you. We’re conveniently located right off I-89 in Georgia, VT next to Northwest Solid Waste District. Contact us today and one of our friendly staff members will be glad to assist you! We were moving and needed a safe place to store belongings. What a great location! The owners are super accessible and friendly. This is a great self storage facility. I stored my summer truck there last year and the special for six months was fantastic. I really like the security and cleanliness. I would highly recommend this facility. In fact my truck is headed there next week for winter hibernation. These units are top notch. Clean,secure,convenient,easy to use and affordable. They are brand new so they are clean and dry and in great shape. I like that they are close to the highway, but off on a side road and not in view for the world to see what you are up to. We feel very secure with the cameras,fencing,lighting and access code for the security gate so we can get in. 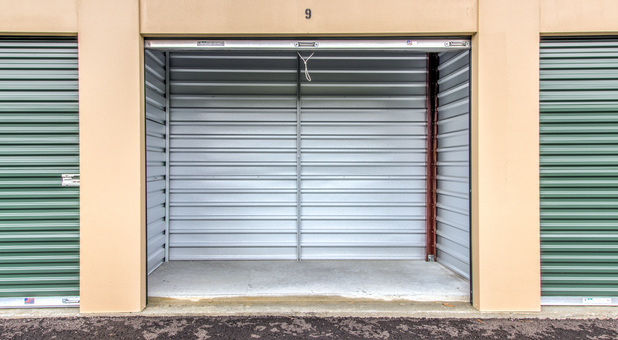 This is a great storage unit facility. It is right off the interstate and takes only about a minute to get there. The storage unit itself was in amazing shape and kept all of my items clean and dry. The coded gate was also a great feature to have, so I could pick up stuff whenever and have my brother grab some stuff when needed. I'd highly recommend this place to someone looking for storage. The price is also really good.